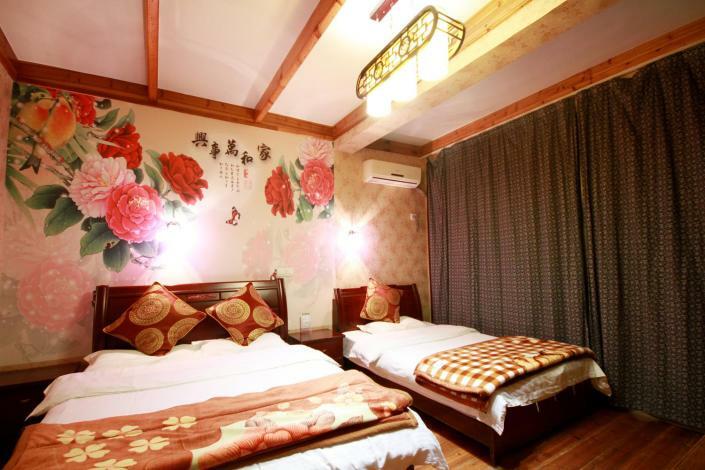 The Zhouzhuang Jiangnantang Hostel is an ideal spot for travelers wanting to discover the city. The Zhouzhuang Jiangnantang Hostel is an ideal choice for travelers who want to take in the sights and sounds of Kunshan. The hotel is approximately 40km away from Kunshan South Railway Station. The nearest railway station is Kunshan South Railway Station, approximately 40km away. Keeping busy is easy, with Stange House, Fu'an Bridge and Shen Hall all nearby. -60km to Shanghai Hongqiao Airport.